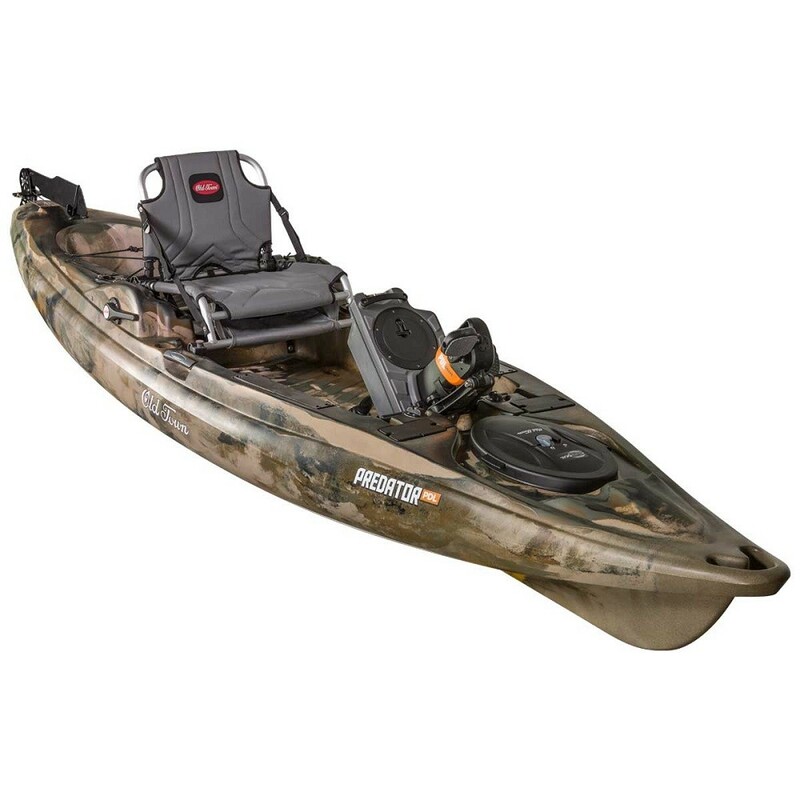 The Kayak Fishing Supplies Kayak Fishing Package is a simple one-price package with all of the best kayak fishing accessories on the market professionally installed by KayakFishingSupplies certified installers, ready for use. Let us install of of your accessories and take out the hassle of running to your local marine supplier to get the parts and tools you need to do the job only to find out you forgot something and need to go back for more. We include all of the necessary components and hardware to complete the installation at no extra charge along with the FREE labor. You can be out on the water the day of delivery enjoying your new kayak! YakAttack PDL Mounting Plates allows you to mount accessories to gear tracks, no drilling!